Bangs: 4.0", Crown: 12.5", Sides: 13.0", Nape: 12.0"
Amber by Louis Ferre has long, light layers with face framing whispy bangs. 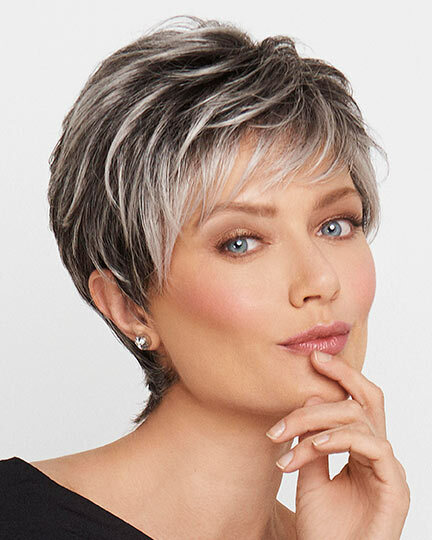 Louis Ferre Amber wigs are made from the highest quality 100% Chinese human hair which is processed to feel like European hair. 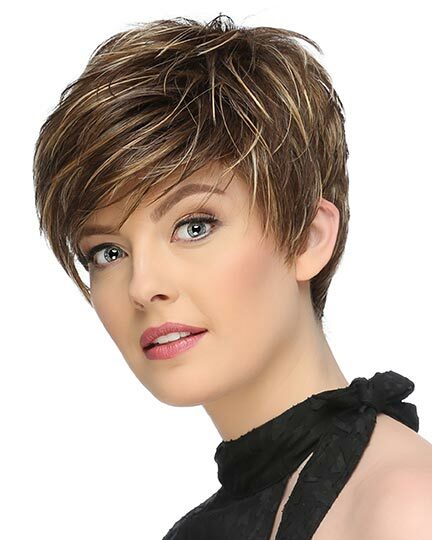 With its monotop, the Amber wig offers a most natural look. 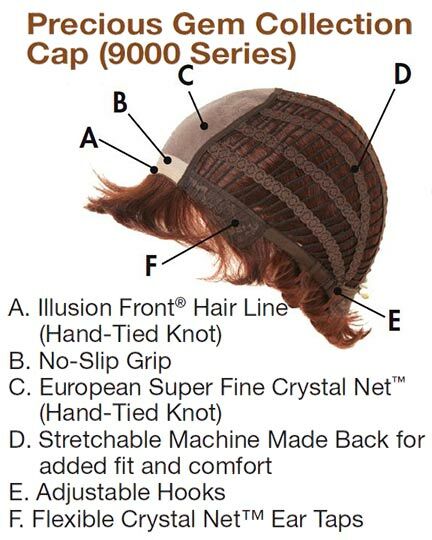 Cap design elements include: a No-Slip Grip, European Super Fine Crystal Net, Illusion Front Hair Line (Hand-Tied Knot), Adjustable Hooks and Flexible Crystal Net Ear Taps. 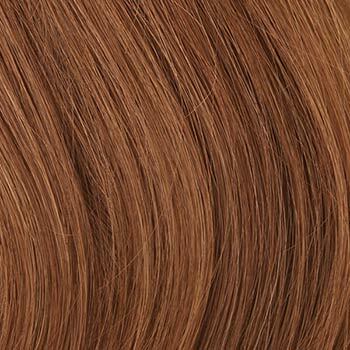 Please be aware that Louis Ferre wigs are styled and trimmed for photos. If you want this exact look, take your Louis Ferre Amber wig to a professional salon to be styled. 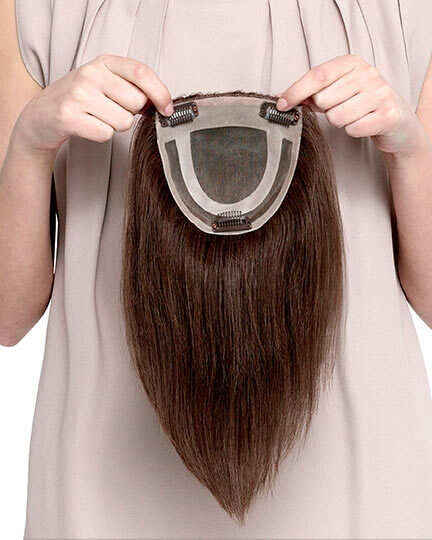 The Amber wig weighs 181.4. There are 1 colors available for this SPECIAL PRICE on Amber. To Buy Amber, Click On A Small Swatch Below. 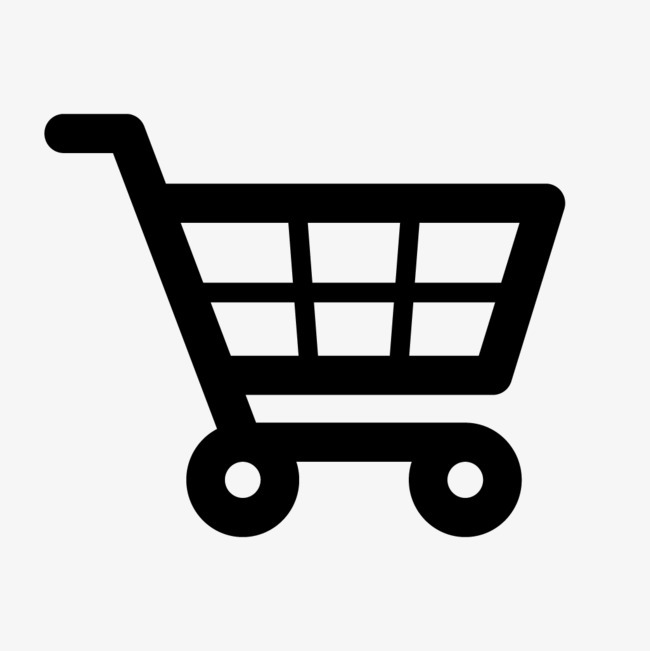 If you would like to discover other products that share some of Amber's qualities try the links below.